For a young couple, few things in life inspire as much joy and sheer terror as the news that you’re expecting a child. My kiasu parents tell me that the first thing they did, once their initial exhilaration died down, was to research on anything and everything to do with preparing for parenthood (a particularly impressive feat in a pre-Google era). And as any mum or dad can attest to, the sheer amount of concerns and practical issues you’ll need to grapple with can seem overwhelming. Because of this, here’s something you might have pushed to the bottom of your to-do list amidst your frantic preparations to welcome your new bundle of joy: taking care of yourself. As parents, it’s only natural to place your child’s needs far above your own, but there’s no doubt that before you can take care of a child, you first need to take care of yourself. And it doesn’t take a genius to realise that your personal wellbeing ultimately affects that of your young family. When you’re pregnant and feeling your waistline balloon by the day, regular exercise may not be the most appealing thought. 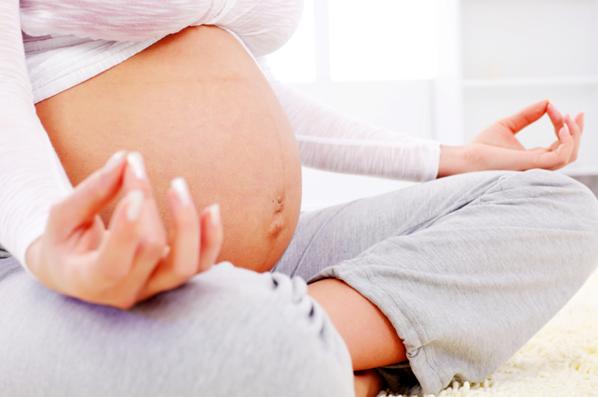 But there’s an increasing amount of research suggesting that prenatal exercise can be hugely beneficial, not only in boosting your energy levels and easing pregnancy-related discomforts but also in ensuring a smoother delivery and improving fetal health. And with activities as diverse as prenatal yoga and aqua spinning out there, odds are high that you can find a workout you’ll actually enjoy. Fathers won’t be getting off scot-free either. In addition to kicking unhealthy habits like smoking and drinking, parents-to-be might have to make significant changes to their diets. Research has shown that the eating behaviours of parents, healthy or unhealthy, have a huge influence on their young children. It might seem too early to think about this, but as anyone who’s ever gone on a diet would know, our eating habits are notoriously tough to change. Fortunately, help is always at hand. Besides seeking the professional advice of a gynaecologist or nutritionist, there’re also tons of handy apps that you can use to make your lifestyle transitions a lot smoother. Pregnancy Companion for Android and iOS, for example, and boasts a helpful nutrition primer for expectant mothers, while exercise mavens will love Oh Baby! Fitness, an app that guides you through weekly Pilates, yoga and strength building workouts. There’s no doubt about it – becoming a parent is expensive. Even before your child has made his debut into the world, the costs of maternity clothes, ultrasounds, nursery renovations and the like would already have taken their toll on your finances. 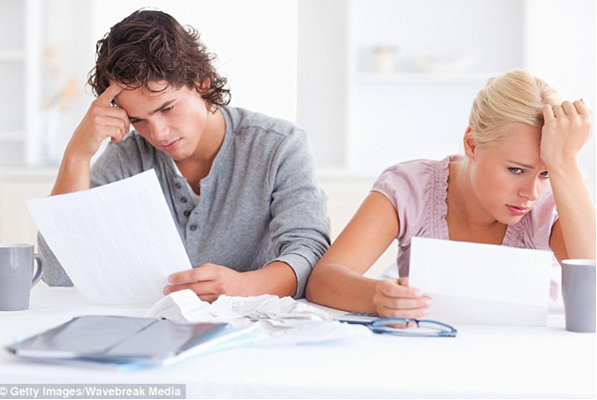 Most of these expenses shouldn’t come as a surprise, however, so all you need to do to organise your expenditure is to compile a spreadsheet of expected costs and set a strict monthly budget for yourself. If you’re a Singaporean, this is also a time to count your blessings – our country has a particularly impressive range of schemes to help young families, including the Parenthood Tax Rebate and the Baby Bonus Scheme. Don’t forget to factor those into your calculations! What you should try to expect, however, is the unexpected. No one wants to think about things like unforeseen medical complications, but the fact is that we can never be too prepared. Doing your research and choosing good insurance coverage pays off in the long run, especially with the sheer array of plans out there nowadays. 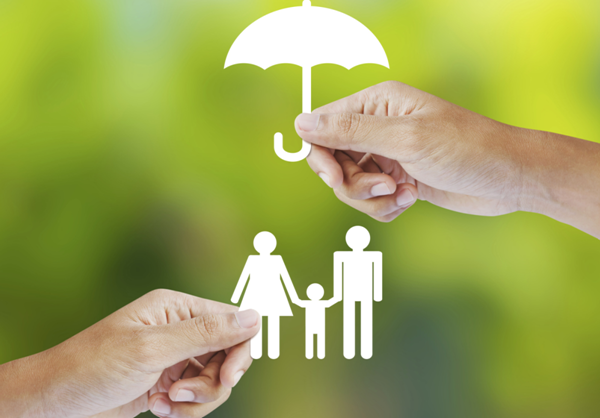 AXA, for example, recently launched a surprisingly flexible “AXA Family Advantage” bundle package, where you get to choose from 8 different types of protection, savings and investment plans. The best part is that the plan doesn’t just cover you and your spouse – when your child is born, it also offers him or her optional coverage through a hassle-free application process. “Wait, what?” you might be asking. “I have a to-do list a mile long and dozens of commitments to juggle – where am I supposed to find time to relax?” The truth is that carving out a day or two for quality time with your spouse might just be as important as gearing up for your baby’s arrival. Having a baby can dramatically change the relationship dynamics between you and your partner, whether it’s because you’ve turned into sleep-deprived zombies or simply have less and less time for each other. To keep your relationship happy and fulfilling, you’ll need to make time for it just like any other task. So as part of your prep for parenthood, do set down some sacred time for catching up as a couple and taking a breather from the madness around you – it could be as simple as scheduling fortnightly candlelit dinners or being kiasu about looking out for the best two-person vacation deals. 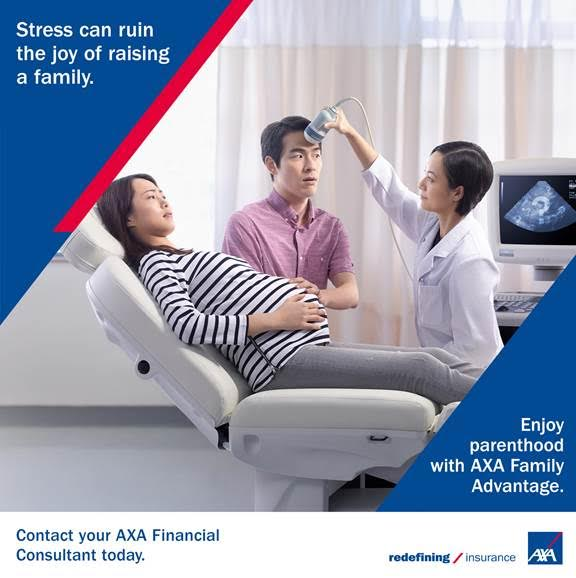 If you found yourself nodding at that last tip, here’s something that might you might love: AXA’s special radio contest for the the soon-to-be proud mummies and daddies out there. As if that weren’t enough, entering the contest also automatically puts you in the running for a grand prize – a two-day-one-night weekend stay at Capella Sentosa for 2 worth $2,000. Aptly named the ‘Babycation’, it’s a perfect way for parents to unwind by getting some much-needed pampering. So what do you need to do to participate? It’s pretty simple – all you have to do is come up with the most creative caption explaining why you and your partner deserve to be rescued by the Daddy Rescue team. 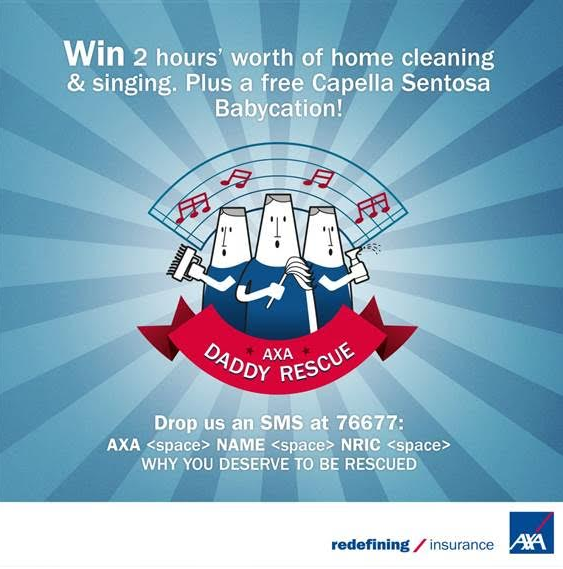 Entries should be SMS-ed to 76677 with AXA <space> Name <space> NRIC <space> Why you deserve it. Winners will be selected weekly on 21 August, 28 August and 4 September, with the winner of the grand prize to be announced on 18 September.